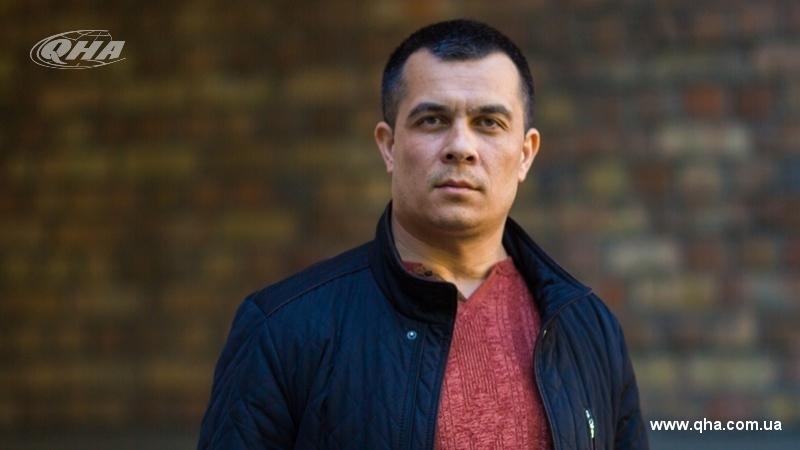 Emil Kurbedinov noted that the actions of the so-called authorities are "the crossed edge of common sense"
In the occupied Crimea, several Crimean Tatars were dismissed for failing to appear in the illegal presidential elections in Russia, lawyer Emil Kurbedinov reported on his Facebook page. “Yesterday one person told me how several of his Crimean Tatars' friends were fired from their jobs for not going to the "elections"! One was a bus driver, another was a guard, another was someone else, it does not matter!” He wrote. The lawyer noted that such actions by the so-called authorities are a "crossed edge of common sense". QHA reported that residents of the occupied Crimea were forced to go to the presidential elections in Russia under the threat of dismissal from work and were forced to report on the voting. Previously, France stated that it does not recognize the results of the vote in the presidential elections in Russia in the annexed Crimea. Paris continues to insist on full restoration of the sovereignty and territorial integrity of Ukraine within internationally recognized borders. Canada also stated it does not recognize the election of the Russian president in the Crimea and condemned their conduct on the annexed territory of Ukraine. On the same day, Germany announced that it would not recognize the results of the voting on March 18. Reportedly, the current president of Russia Vladimir Putin has almost 77% of vote.